 Shiloh is a Christian church that loves to share the reality of Jesus with those who don’t know Him. We also strive to help all who come through our doors to grow and mature in their relationship with Christ, God our Father, and the Holy Spirit. We want everyone who calls Shiloh their church to Know God, Find Freedom, Discover Purpose, and then to Make a Difference. We desire to do life together with all those God sends to our door! We consider ourselves a Small Group church which means that we strongly encourage people attending Shiloh to get involved in a Small Group because this is where the best ministry happens! The majority of those that come to Shiloh attend a group throughout the year. If you want to know more about our small groups, you can find current groups and details here.